My daughter, Alice, has had some photos sent from one of the contacts she made in the U.S. I have no details, apart from they were taken on a trip to Mississippi. 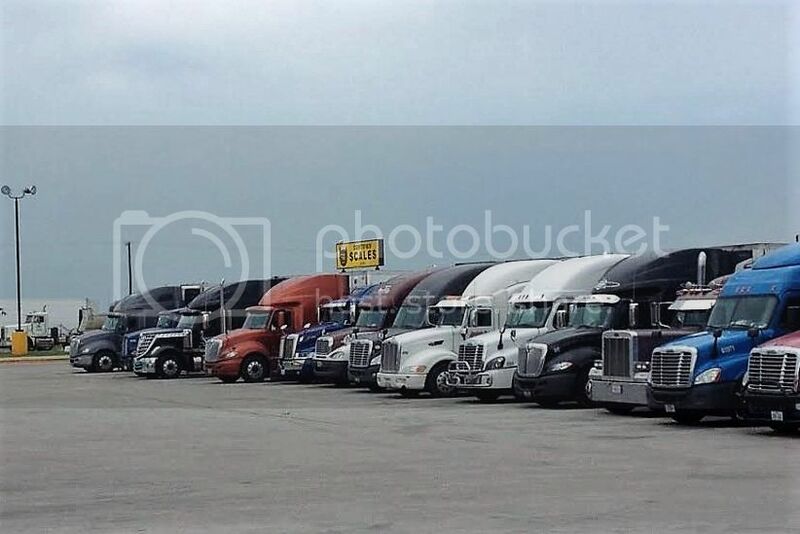 A typical US truck stop line-up. 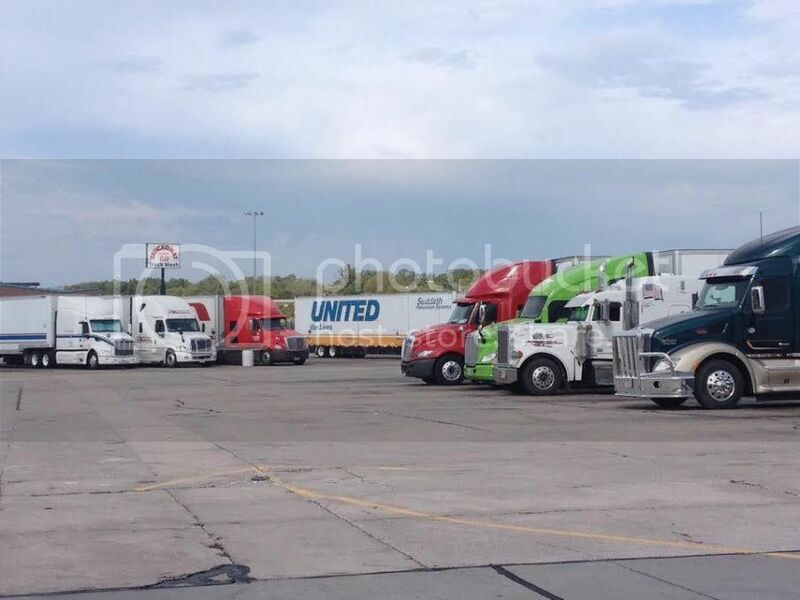 Includes Kenworth, Freightliner, Peterbilt and International. 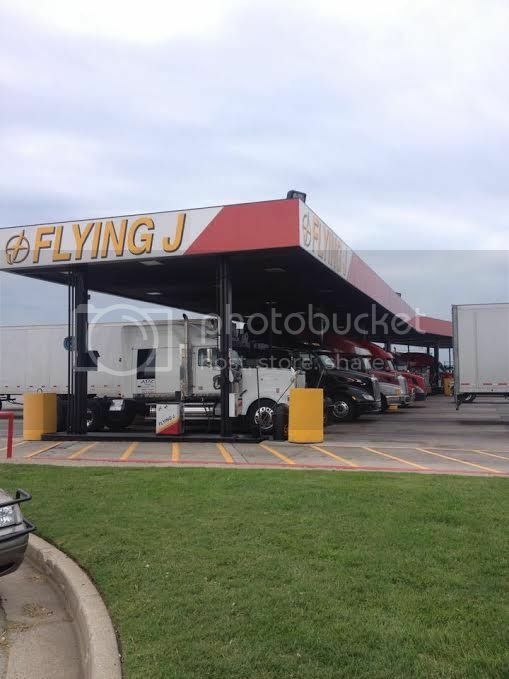 Fuelling up at the Flying J. Look at the size of the sign in comparison with the windows of the building. 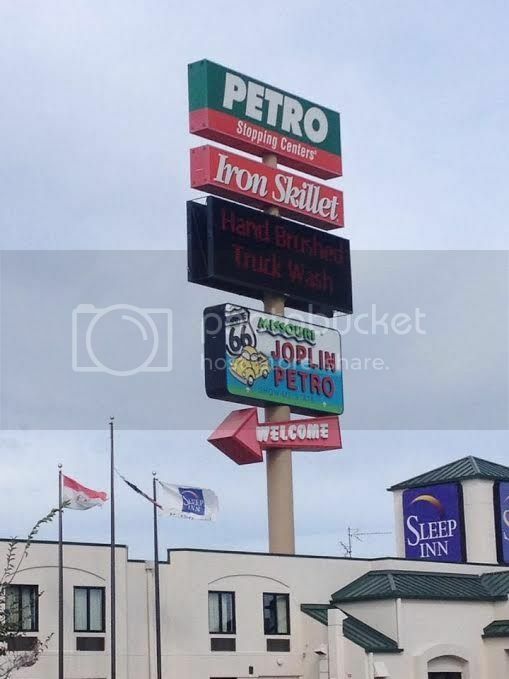 This appears to be a display of truck accessories. 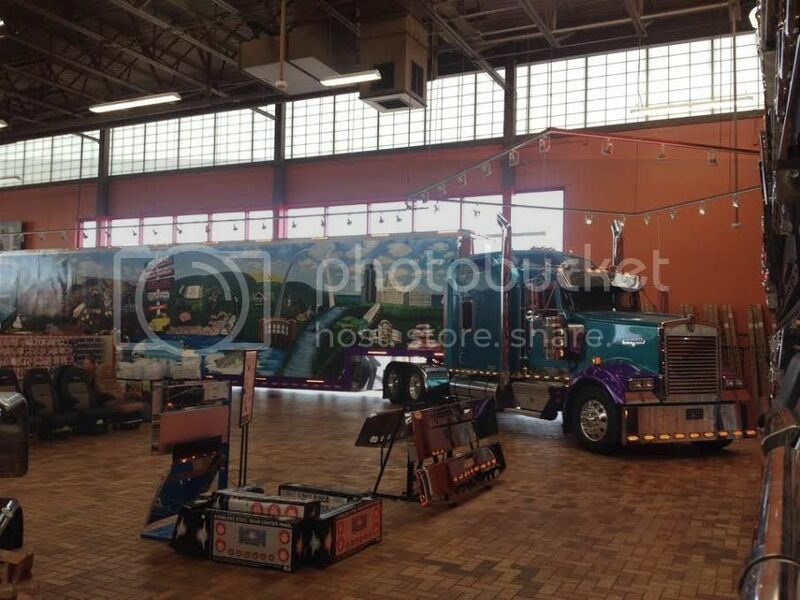 Chrome bumpers, seats and what looks like fuel tanks in the very RH side of the picture. I think this is a Volvo, but the main thing to note is the price of unleaded. Remember to divide by 3.785 to get the price per litre. That price is for a US gallon. A couple of snaps taken about town this week. '66 Chev looks nice in silver, but I still don't like low profile tyres on a car of this age. 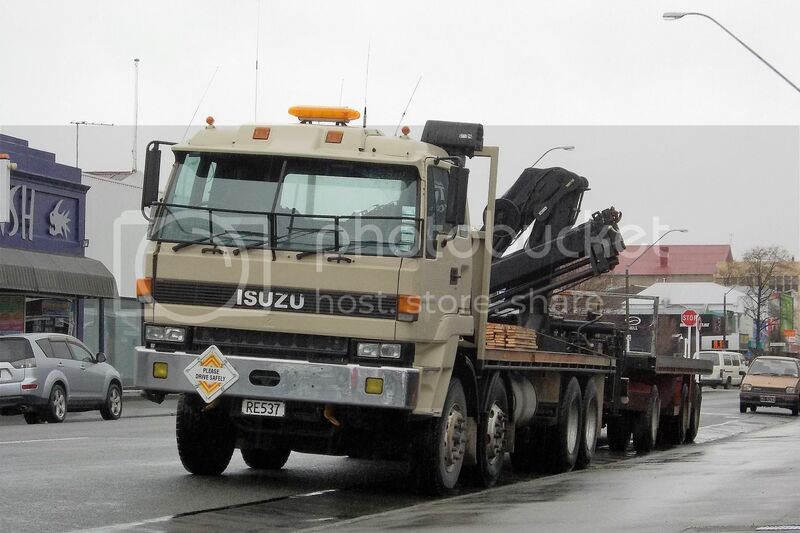 This crane equipped Isuzu appears in town periodically. I don't know what it carts, but is quite tidy for its 24 years on the road. More car photos from the clean out at work. 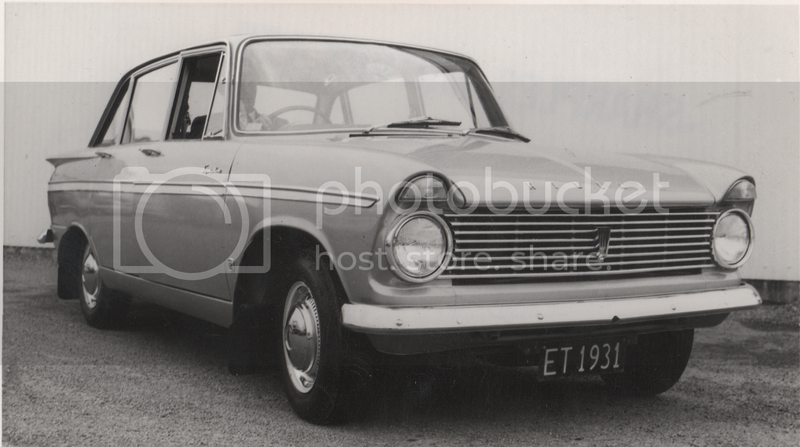 General Motors UK's big car was the Vauxhall Velox and more up market Cresta. 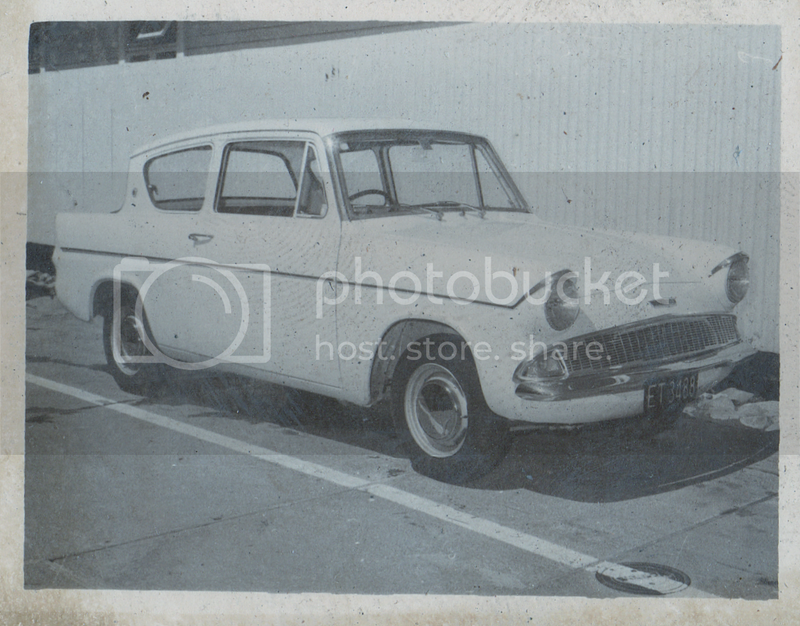 This is a Velox PB of around '65 with the 3.3 litre motor. From '62 to '64 the PB had the 2651cc 6 cylinder. These cars could actually produce a surprising turn of speed for their day and could give a 3688cc Chrysler Valiant a big scare. This was mostly due to the fact that the Vauxhall's engine dimensions were square (bore and stroke equal), whereas the Valiant was a long stroke torquey motor which was not so keen to rev. 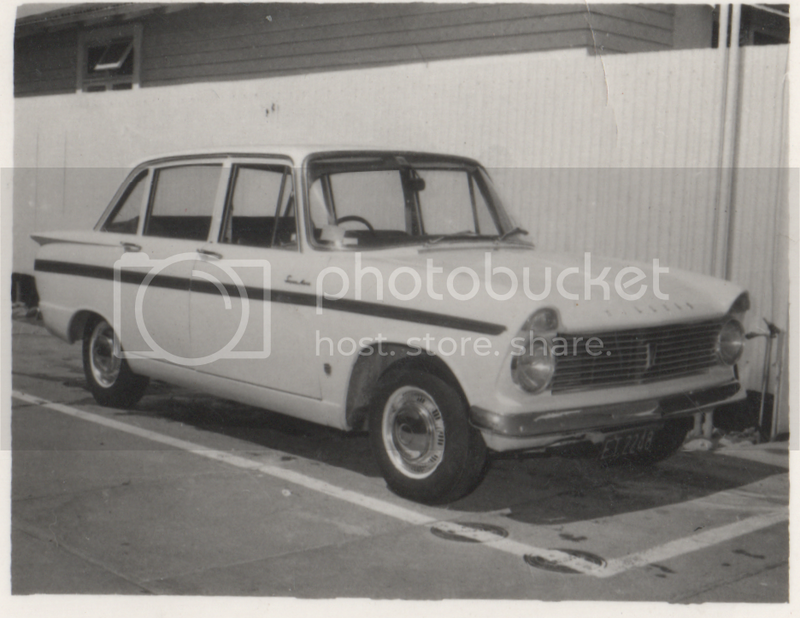 Hillman's Super Minx was a slightly up graded version of the Minx, but with a very different body. Later models, like this example, had the 1725cc motor compared with earlier 1600. This is another Super Minx of exactly the same model. Personally, I was never keen on the very square rear window treatment. I think the earlier wrap-around rear glass looked much better. My favourite model of all was the similar Humber Sceptre, in Mk 2 form. 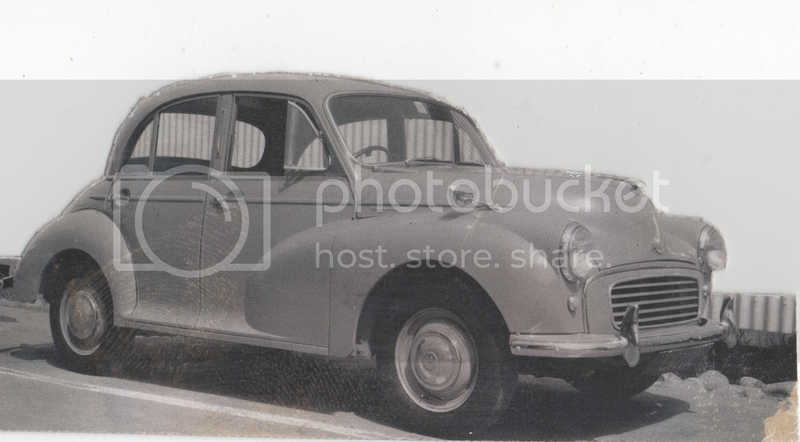 The last of the Morris Minor range (the Morris 1000) was a great handling and easy to drive little car. Performance would be laughable by today's standards, but fuel economy could be quite impressive. Ford's Anglia 105E, with its odd rear window was a popular two door car. 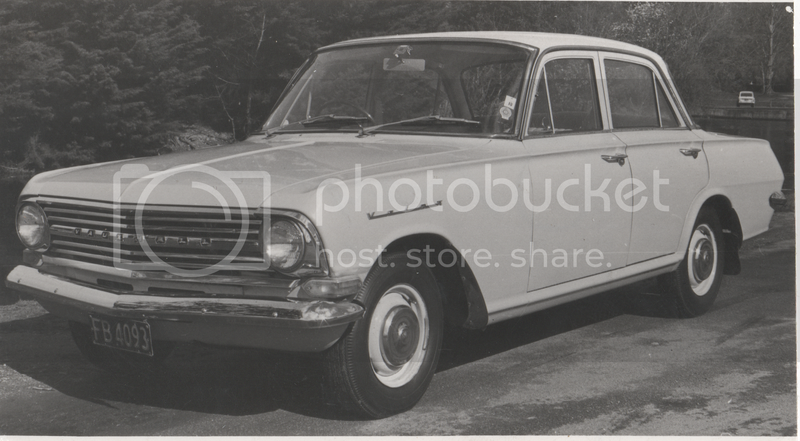 Originally with 1000cc, but later with 1200, they were also popular for modifying as the larger 1500 and 1600 Cortina motors were an easy conversion. 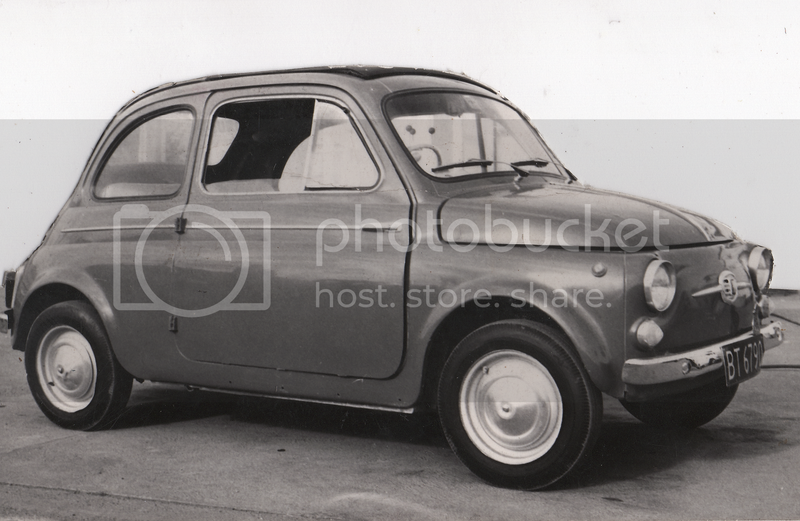 Hillman's smallcar, the rear engined Imp, was roomy and quite a nice drive, but didn't sell as well as expected due to manufacturing and design problems and it just couldn't compete with BMC's Mini. My favourite Chrysler Valiants were the VF and VG Hardtops. 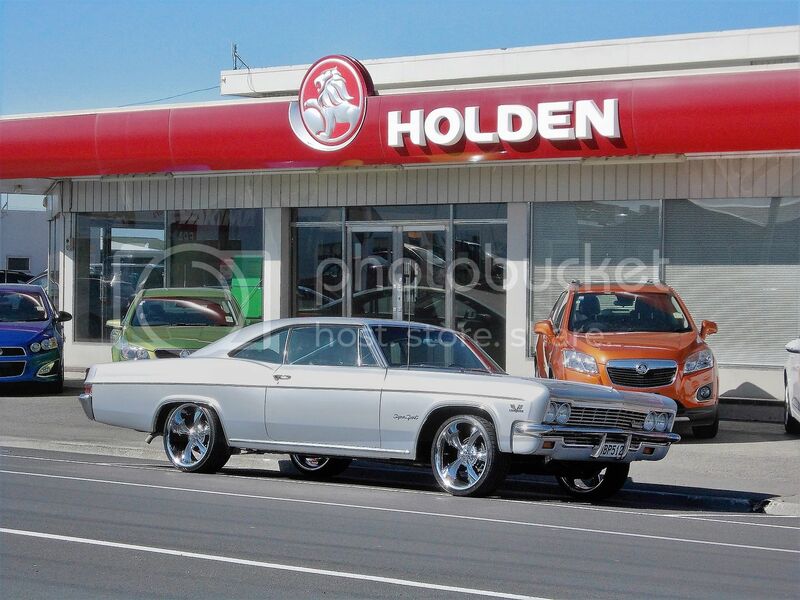 Basically an Australian development of the US Dodge Dart, the Aussies chose the 318 cid V8 as there biggest power plant, whereas the Americans had choices of engines like the 340 cid V8 or the 330hp 383. 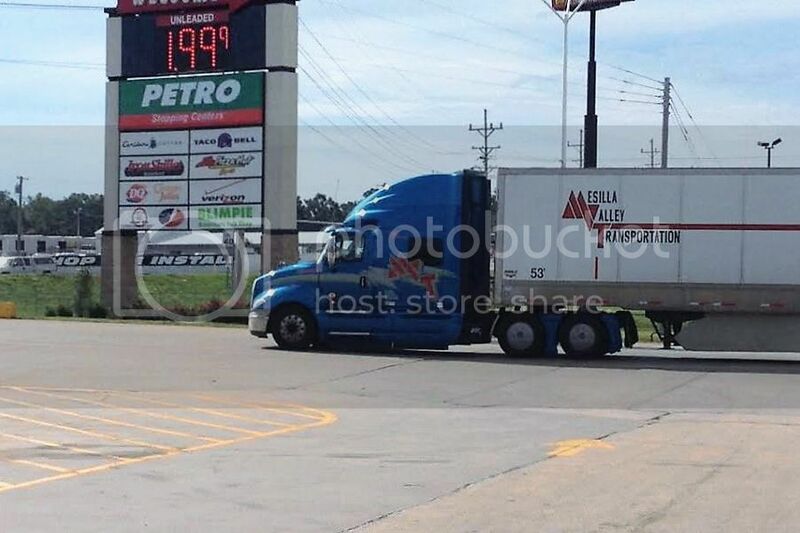 This picture is of a VF Regal 770. Fiat's 500 was a popular town car in the 60s and 70s. A fun car to drive, despite the limited performance of its twin cylinder air-cooled engine. This example is a 500D. The later 500F had doors conventionally hinged at the front and was given the moniker Bambina on the New Zealand market. Ford of UK's Zephyr was similar in concept to Vauxhall's Velox, a big roomy 6 seater with 3 speed column gearshift. Its oversquare 2553cc 6 cylinder performed well, but wasn't quite as fast as the Vauxhall in top speed. However, a little modification to breathing ( larger carburettor and extractor exhaust system) could make them fly.